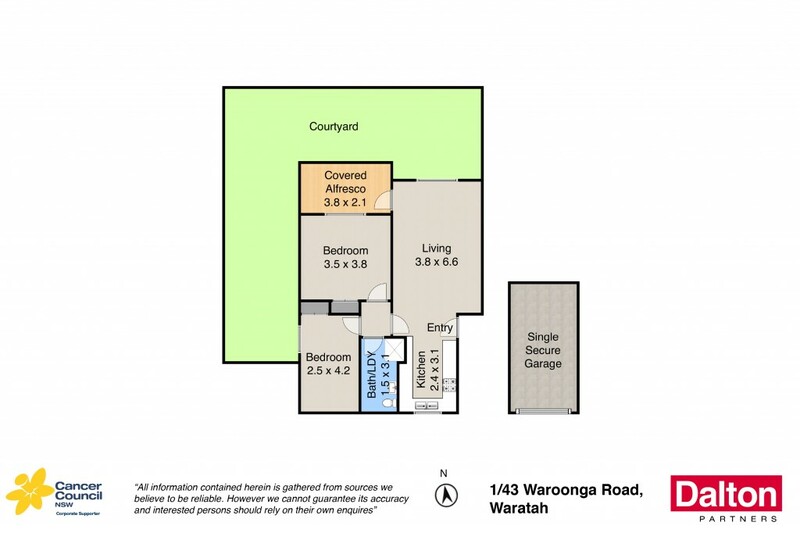 Fantastic property for 1st home buyer, investor or one looking to down scale. Rare opportunity to acquire a ground floor garden villa unit. Positioned in 8 unit complex that was totally refurbished 2 years ago with newly constructed garages with the convenience of remote control garage door. This spacious 2 bedroom unit is enhanced by security entry door, built in robes, polished hard wood flooring, ceiling fans and air conditioning. Living area enjoys a northern sunny aspect and accesses a large deck and garden courtyard perfect for one that also likes to potter in the garden. Lovely tenant paying $360 PW and would love to stay if possible. Sure to impress. * Great opportunity for 1st home buyer, investor or one to downscale. * Positioned in 8 unit complex which was totally refurbished 2 years ago. * Large living area accessing deck and garden courtyard. * Spacious bedrooms with robes, hardwood floors, ceiling fans and air conditioning. * Enhanced by security door entry access. * Newly constructed garage with remote controlled door, this property is sure to impress.